Made to Measure - Easy to fit rods - Perfect for D.I.Y. 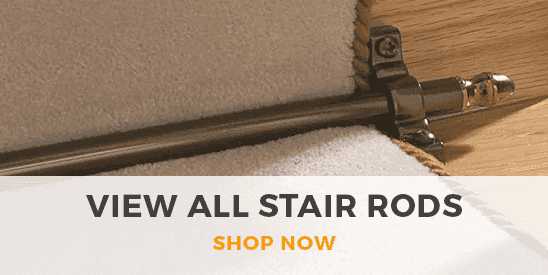 The Tudor stair rod range are made from high grade hardwood in both light and dark oak finishes. The hardwood rods are finished with brass tips and matching finish brackets. 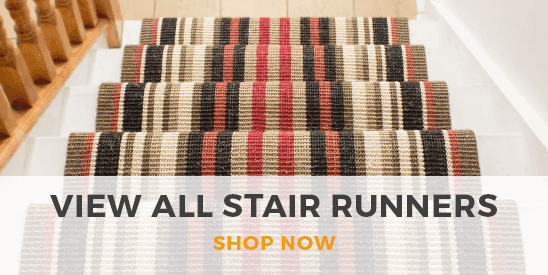 These rods are a stylish and elegant finish to any stair runner, and an exquisite alternative to the traditional stair rod.